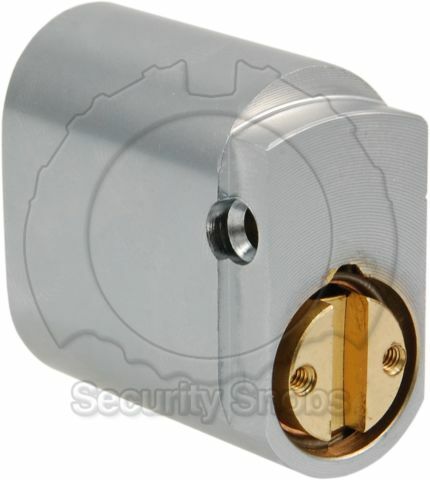 Oval cylinder that fits standard Australian doors and devices that take the oval format of lock. 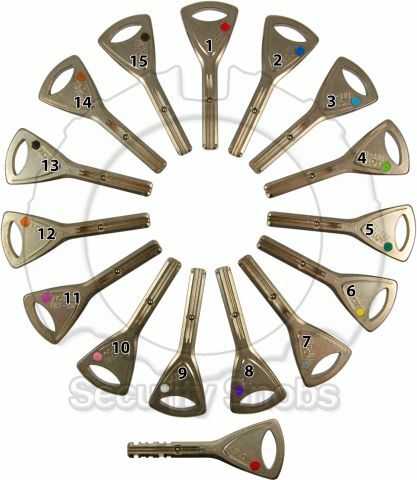 Oval cylinders have screw holes in the back of the cylinder that the screws from the device screw into to hold the oval cylinder in place. Existing cylinders should be removed prior to installation. 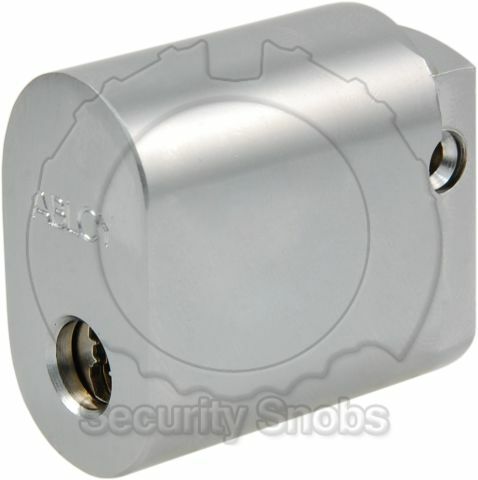 Abloy Protec2 Australian Oval Cylinder was successfuly added to your shopping cart. 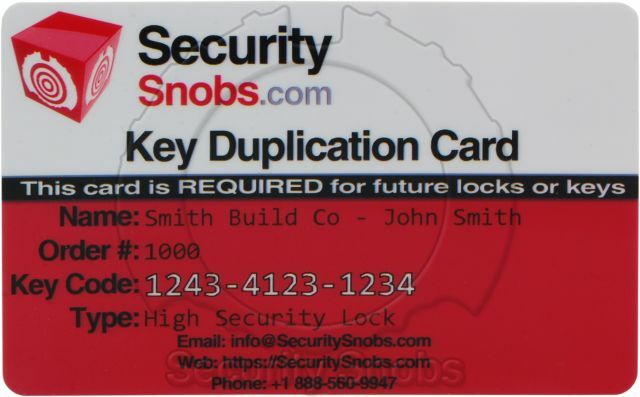 You can browse for more products or proceed to checkout.